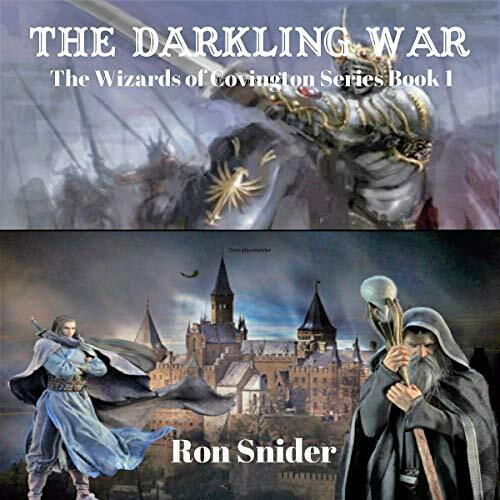 In a faraway place known only as the Land, an evil maniacal creature known as the Darkling rages a war of conquest against the Kingdom of Covington and the inhabitants of the Land. When the Darkling's army of demon spawn is defeated at the battle of Quagmire Deep, the Darkling escapes only to hide inside of a mountain with only the one way in. When the wizards locate the Darkling's place of hiding, they seal the creature into the mountain using a powerful spell that even the Darkling's evil spirit will not be able to escape long after the creature dies. However, due to unforeseen events, 300 years later, the Darkling's spirit escapes to resurrect its army of demon spawn to once again rage its terrible war upon the Land. With all the powerful wizards now deceased except for one, the wizard Alistarr, he and a small group of the Land's inhabitants must set out on an epic quest to retrieve a legendary crystal that could be the means for their salvation or the Land's demise.